An adapted Energy Management System for the printing industry is developed and will be implemented in 100 SMEs with the help of consultants/Energy Managers to enhance the awareness of industrial associations and SMEs in the European Printing Industry by introducing different materials, awareness tools, benchmark tools for assessment, and a EMS Standard manual for the Printing Industry in EU. • “Basic”: Designed as a first step in EnMS. 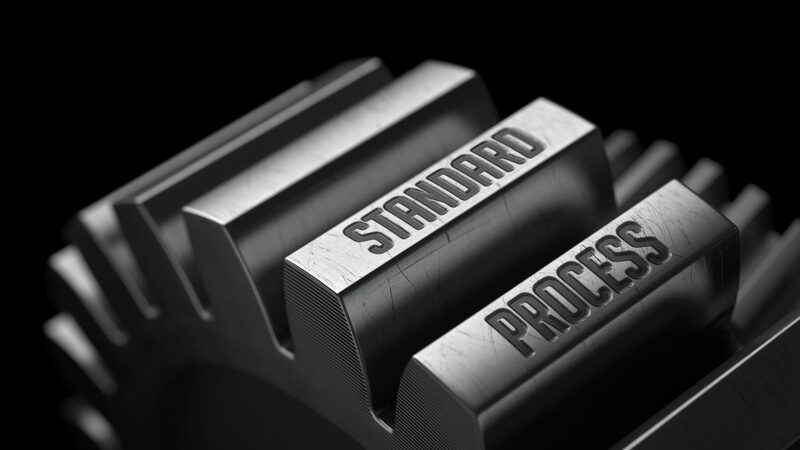 For organizations that cannot develop all the requirements of the ISO 50001 standard. • “Full”: Leading to a complete implementation of the EnMS, assuming all the requirements of the ISO 50001 standard. For highly committed organizations. The manual is a reference document, easy to read and easy to understand. The content of the manual covers all the subjects of the EnMS. The manual includes examples, comments, figures, links and references. 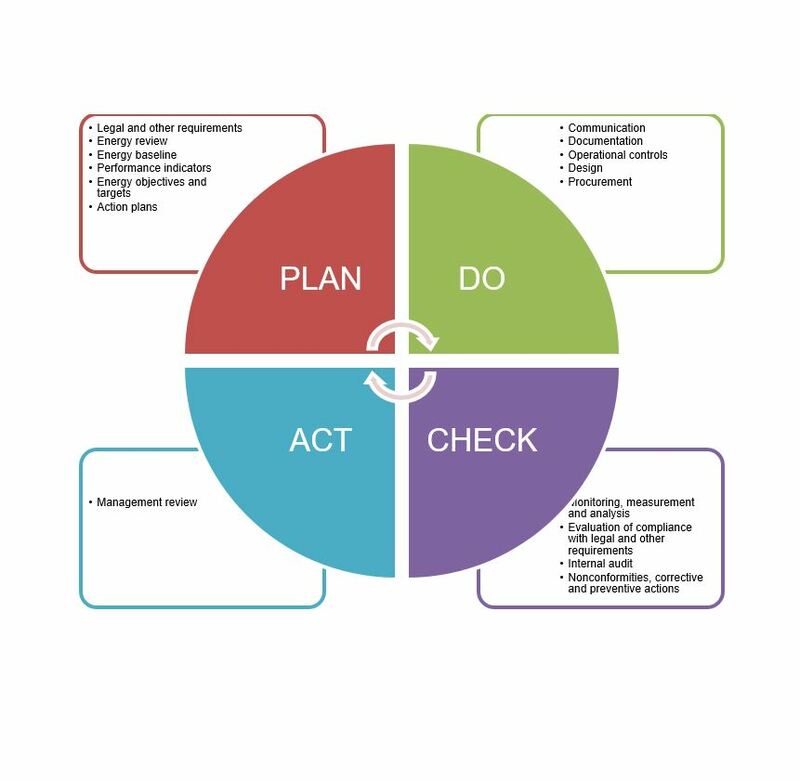 Provides detailed information regarding the PDCA (PLAN-DO-CHECK-ACT) approach – also known as Deming Cycle – to achieve continuous improvement in energy performance. 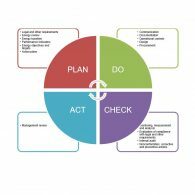 “Basic” version: The basic implementation is specially focused in the “PLAN” and “DO” phases of the Deming Cycle, which include the energy planning, implementation and operation tasks. 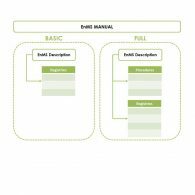 These tasks are summarized in sections 2 and 3 of the Basic Version of the EnMS Manual document. “Full” version: The full implementation covers all four phases of the Deming Cycle. 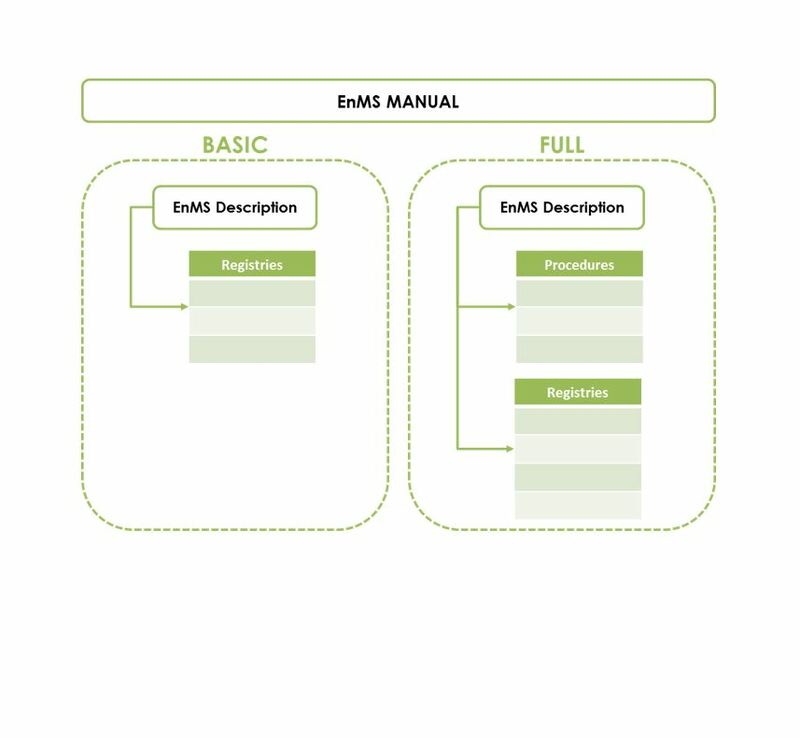 These phases are specified in sections 2, 3, 4 and 5 of the Full Version of the EnMS Manual document. Procedures: Only available for the “Full” version. A procedure is used to describe in detail a specific and advanced task. Registries: control documents for setting goals, writing record of implementations undertaken, and proposing improvements. Available in the basic version and the full version of the EnMS. “Basic” version: The document is an editable template, therefore the company details can be added throughout the document. 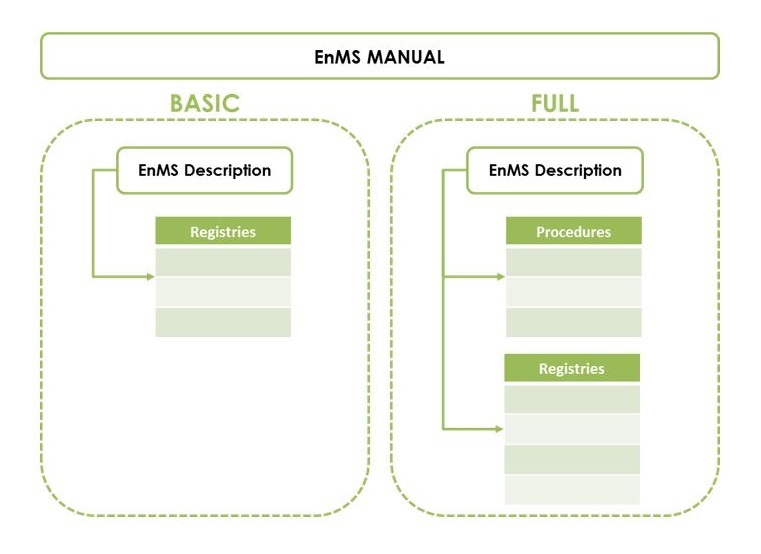 Consists in a brief document containing all the information needed to handle the EnMS, except the registry forms, which are linked in the text. “Full” version: The document is an editable template, therefore the company details can be added throughout the document. Consists in a brief document containing most of the information needed to handle the EnMS. The text links to the procedures (to add detailed description when it is needed) and to the registry forms. We developed a power point presentation to support the introduction of the implementation of the management system in a compagny. 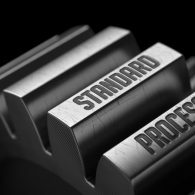 The “EMSPI- Energy Management Standardization in Printing Industry” project aims to promote actions for increasing the energy efficiency at European small and medium sized enterprises (SMEs) of the Printing Industry. The main objective of the project is to reap the maximum energy savings in the targeted SMEs by promoting the implementation of Energy Management System based on the global standard ISO 50001. 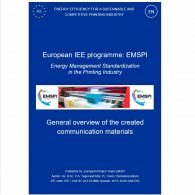 The EMSPI project has the specific objective of develop an adapted Energy Management System (EnMS) according to the statements of the ISO 50001 standard, and implement this EMS in 100 European SMEs Printing Industries.